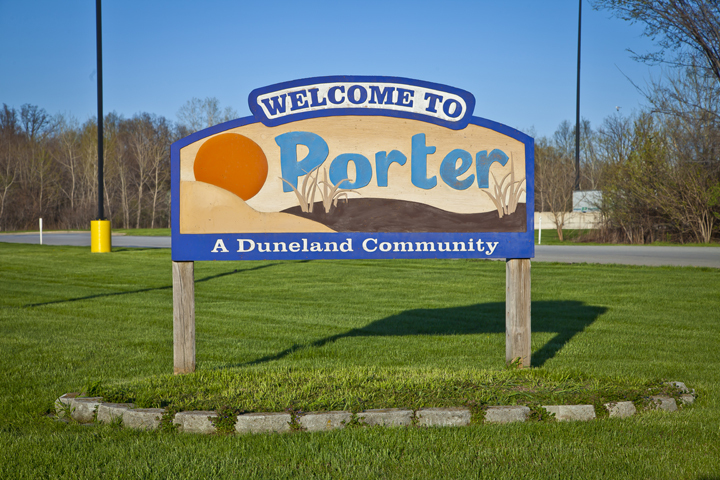 Browse through photos of Porter, Indiana, located near the Indiana Dunes State Park in Porter County in the northern portion of Northwest Indiana. Order photo prints, or license photos of Porter, Indiana for commercial use. Popular photos of Porter, Indiana include the downtown district, the Indiana Dunes State Park and National Lakeshore, Lake Michigan and more.